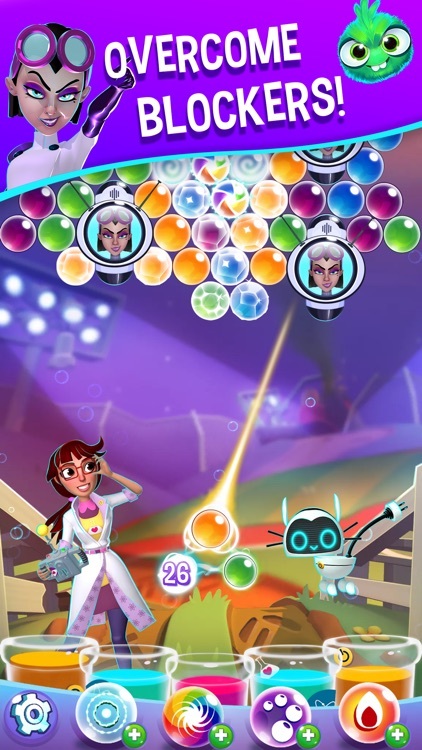 Bubble Genius is the best bubble-popping game out there! 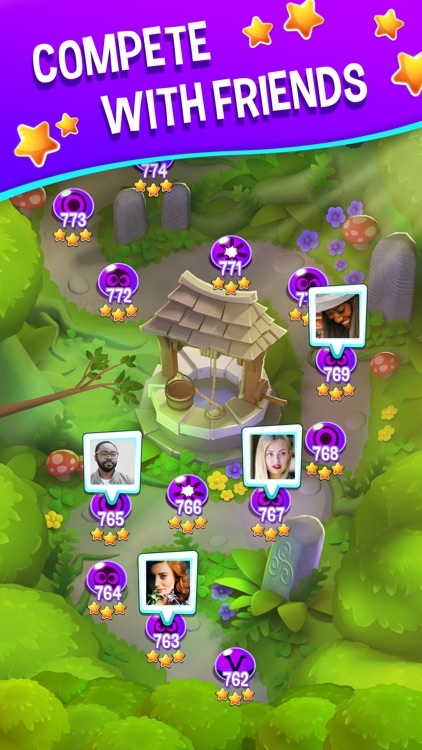 Play hundreds of unique levels and enjoy five fun game modes. Clear the stage when you pop to the top and find the perfect angle to hit the target. 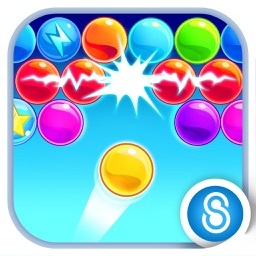 Can you win by beating the levels and burst your way to bubbly victory? 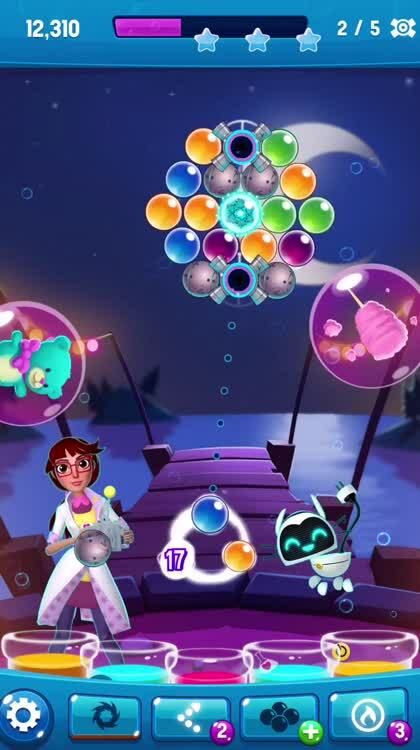 Much more than just another bubble shooter game! 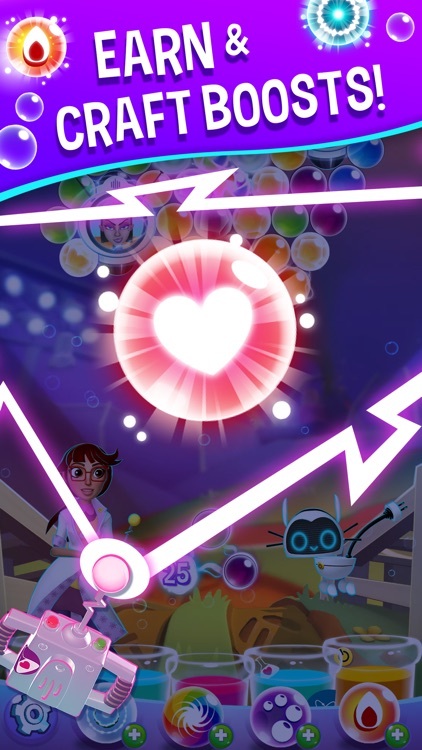 Help genius inventor Penny get her bubble generator back! It was stolen by the evil scientist Vee, who is now causing bubble havoc around town. 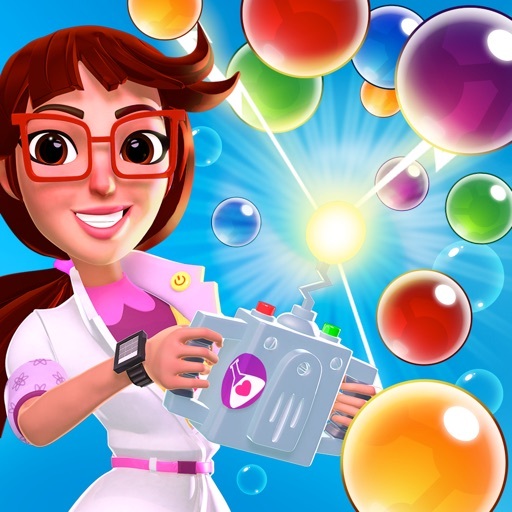 Play with Penny's crazy inventions and save the town from a bubbly end! Why play the most fun bubble-shooting game? • Bubble Genius is 100% free, unique and easy to play, but hard to master! 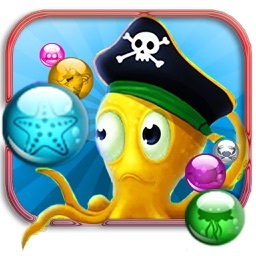 • Play over 1000 thrilling levels, with new bubbly levels constantly being added! 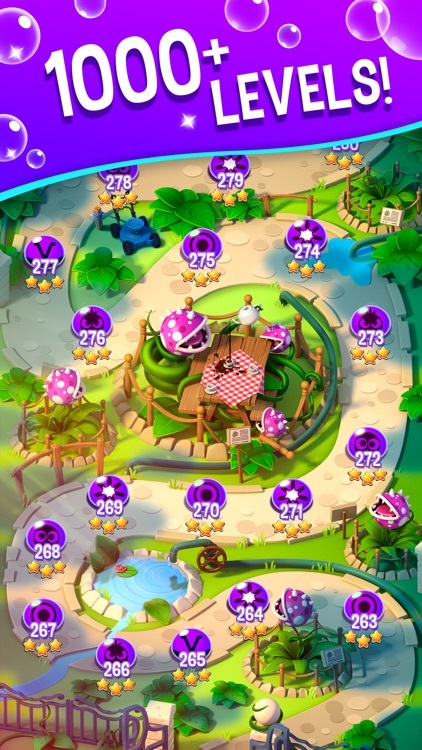 • Collect awesome boosters that help you target and match the colored bubbles. • Build your own contraptions by collecting and combining spare parts. 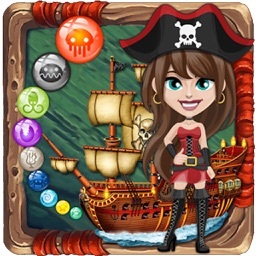 - Pop the Top: Can you win the challenge and clear all the colored bubbles? 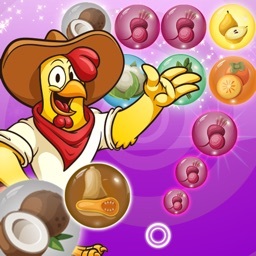 - Hit the Targets: A fun level where you fire the bubble shooter to hit the crazy floating targets. - Free the Furbbles: release the trapped cute critters by being a champion bubble popper! 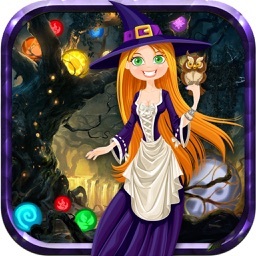 - Capture the Grubbles: Pop all the bubbles that surround Vee’s ghastly Grubbles. 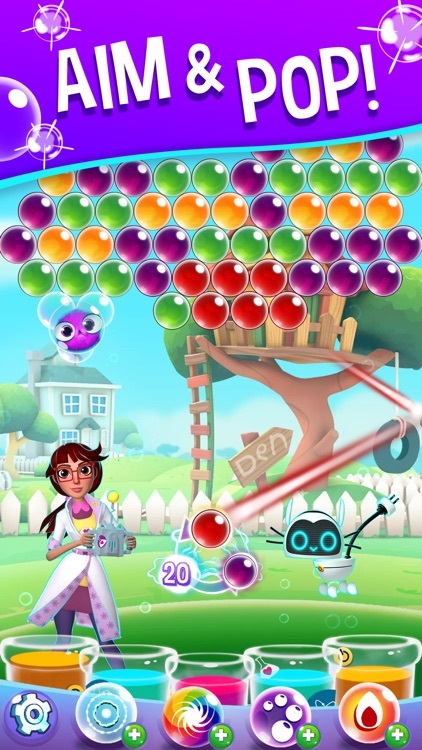 - Defeat Vee: Match your skills against the evil boss and destroy her bubble-spawning Veebots. Ready for the ultimate bubble popper experience? Then clear your calendar because Bubble Genius is about to POP into your life!